Home » Arctic » India in the Arctic? Just dug up an interesting piece on India’s growing interest in the Arctic, which identifies three core rationales: a desire to study climate change, oil and gas exploration (India already participates in exploration off the coast of Russia’s Sakhalin island), and broader geo-strategic goals (India has aspirations to eventually join the Arctic Council). 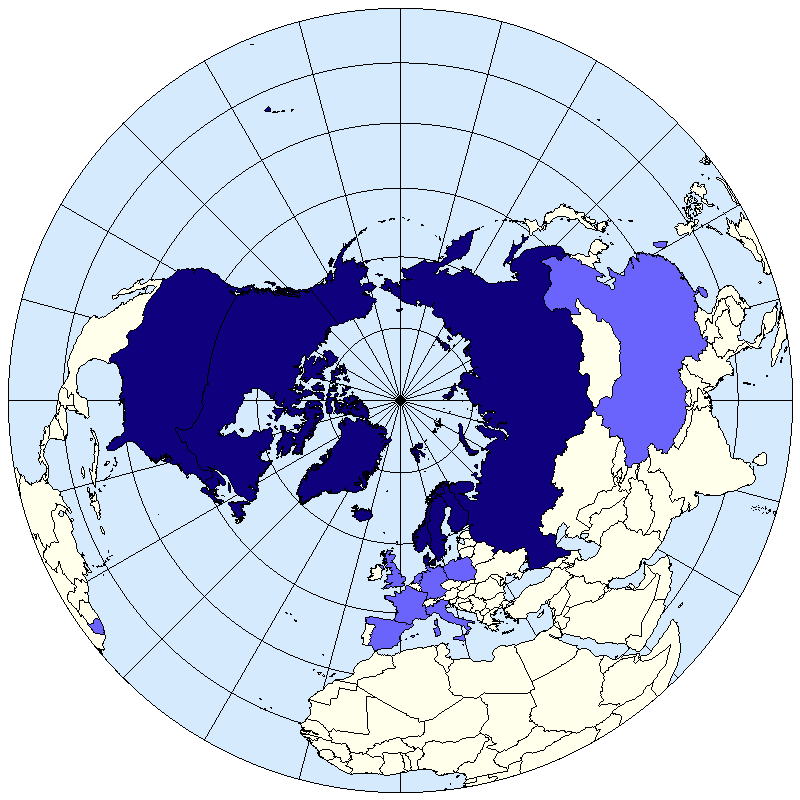 As Arctic ice continues to recede, expect a broader range of countries – many of whom one would not normally put in the same sentence as “Arctic” – to turn their attention northward. By Francesco Femia & Caitlin Werrell in Arctic, climate change, India on April 17, 2012 .